Thanks again for choosing my shot Jackie - wasn't expecting that! 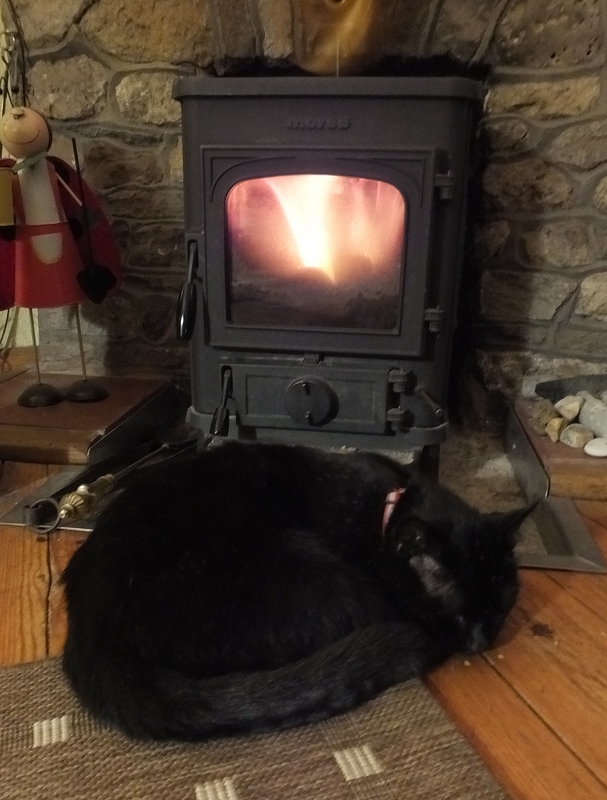 The challenge for Friday is to show me something COMFORTING/COSY .... you get my drift. 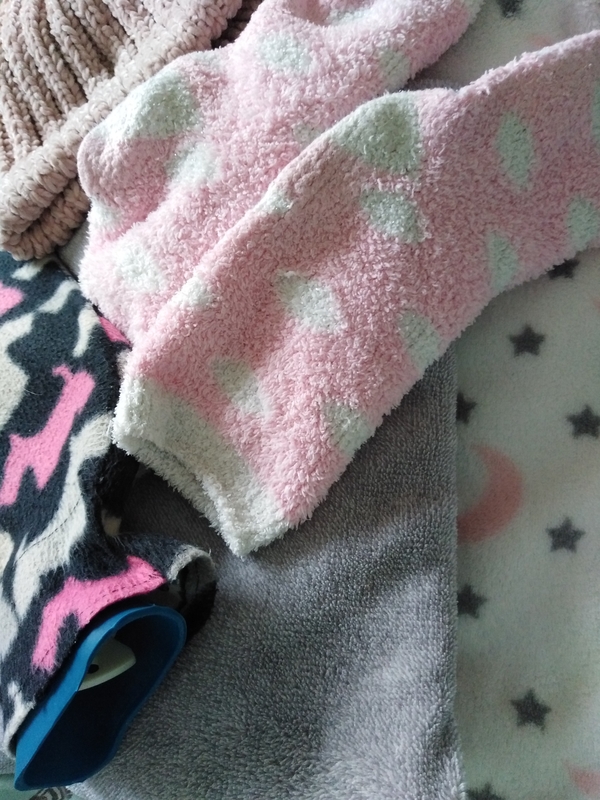 I'm about to put my onesy on... just can't seem to get warm, even with the heating on. Perhaps it's my "heart" medication. Mind you, I don't think I'm totally over the bug that I caught from my grandson !! 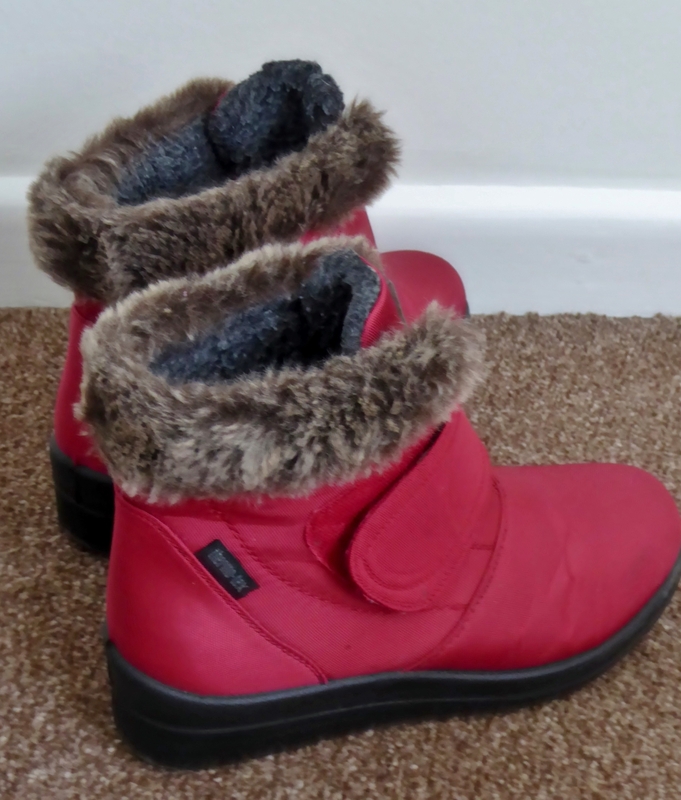 Comfy and cosy boots that keep my feet lovely and warm when having to go out in the cold weather. 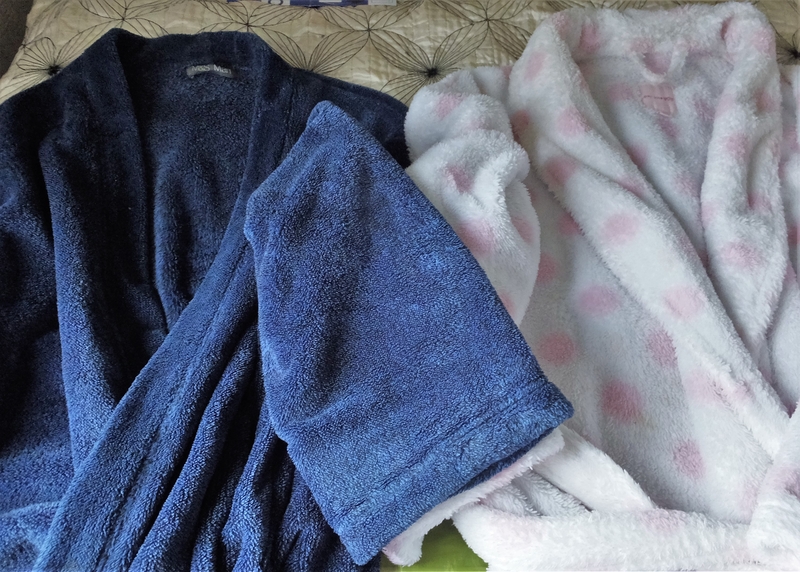 Mine's in.... Comfy and cosy when worn on Winter mornings/evenings. 1st - Kathy. 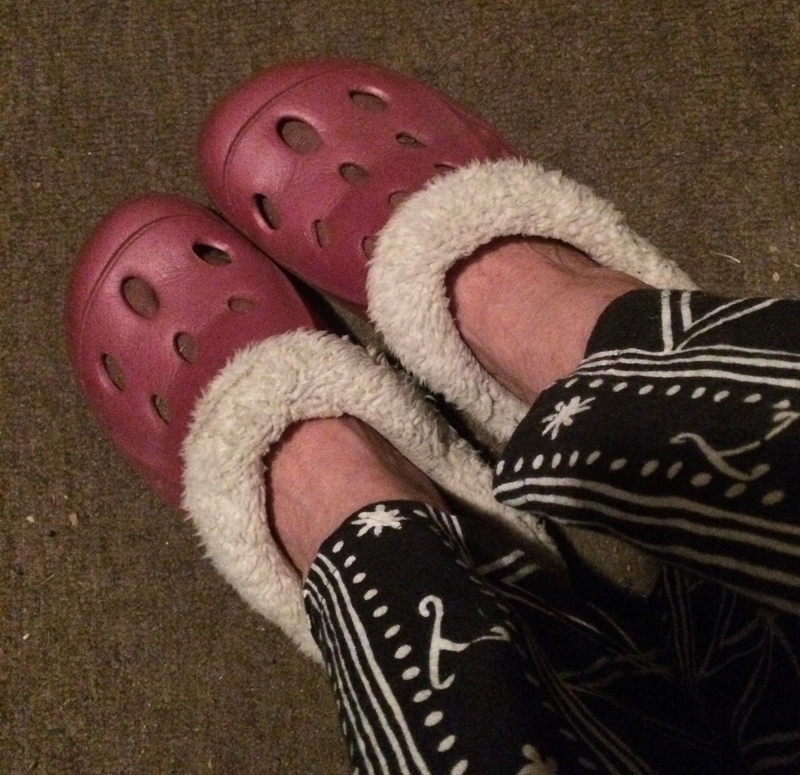 I've got some lined Crocs similar to those and they really are toasty. 2nd - Mary-Ann. It would be hard to get more cosy than that. 3rd - everyone else - well done. Over to Kathy to set Saturday's challenge. Well done Kathy and Mary-Ann. Thanks for the challenge Sheila. Well done Mary-Ann, lucky cat. Thanks for the win, the challenge and for judging Sheila.